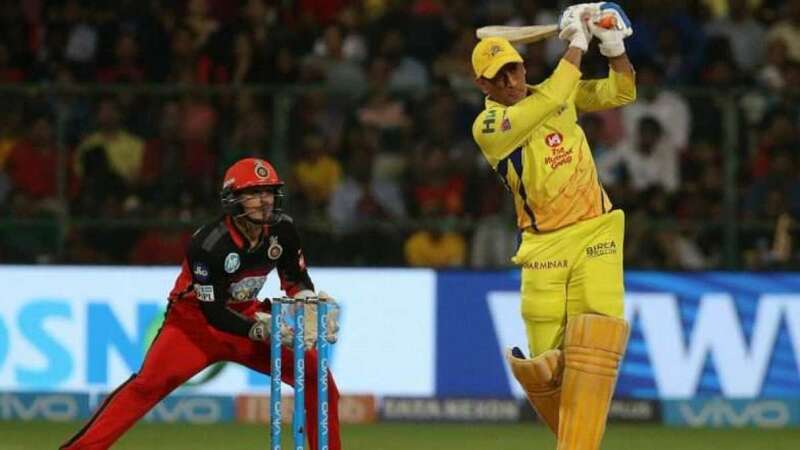 New Delhi : The 2019 schedule for upcoming Indian Premier League will be released in parts; BCCI released IPL 2019 fixtures for the 17 games on Tuesday. The Indian board has got clearance for 17 matches with the eight centres getting two matches each and the Capital getting to host three games in the first segment of the 12th edition of the cash-rich league. According to a news report by Hindustan Times, a BCCI official said that a complete schedule of the game cannot be released because of upcoming general elections. “The full schedule will take some time as we need to wait for the general election dates to be released by the election commission. But for now, the dates of the first segment of the tournament is to be released. We all know the kind of arrangement that goes behind hosting elections and that is the priority,” the source explained in HT Media report. A total of 17 matches will be played during this 2 weeks period across the 8 home venues of the respective franchises. All teams will play a minimum of 4 matches with DC and RCB playing 5 matches. Every team will play a minimum of 2 home and 2 away matches with DC playing 3 home matches, while RCB will play 3 away matches.